The Smithsonian’s Asian Pacific American Center has named Colorado-native Lisa Sasaki as its new director effective Nov. 14. Sasaki, 41, has been the director of audience and civic engagement at the Oakland Museum since 2012. She also served as director of program development at the Japanese American National Museum (JANM) in Los Angeles from 2003-2012. Sasaki's appointment comes as some members in Congress continue to advocate for a standalone Asian American museum. “I think we’re moving into other generations where representation is also being seen in new ways,” Sasaki said. She said having worked at JANM makes her appreciate the importance of a physical museum. But, she added, she wants to look at how communities want to be represented. “There’s a great opportunity missing, if we’re hyper-focused on a museum,” she said. In a statement released Thursday, Richard Kurin, the Smithsonian’s Acting Provost and Under Secretary for Museums and Research, praised Sasaki's leadership. "Lisa is a highly respected museum leader who will bring valuable experience to the Asian Pacific Center, and I know she will do great things at the Smithsonian." 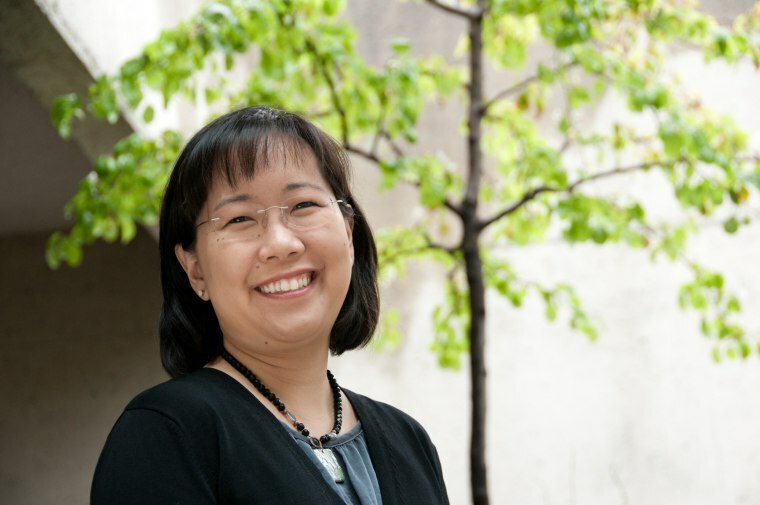 Sasaki, a Denver native, began her museum career as a curator in 2001 at the Southeastern Colorado Heritage Center in Pueblo and at the Denver Museum of Nature and Science after her studies in history and anthropology at Cornell and at the University of Denver. Correction: An earlier version of this article incorrectly stated Lisa Sasaki's age.